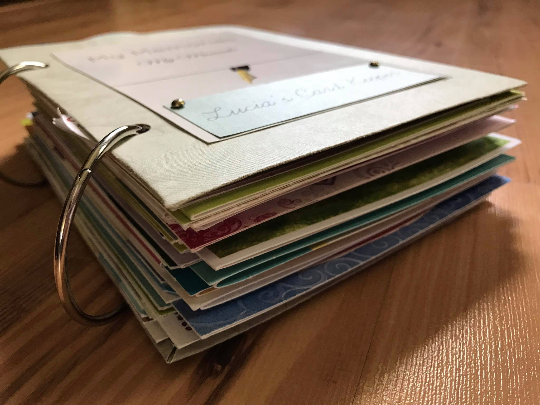 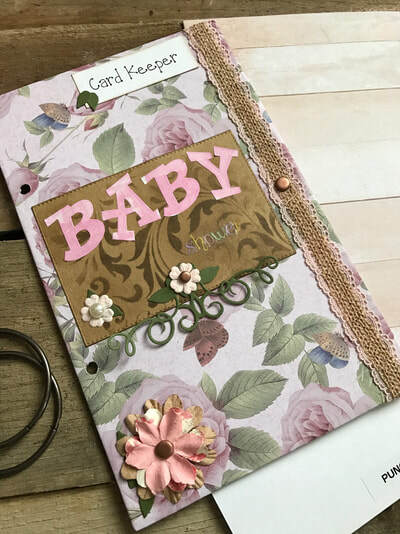 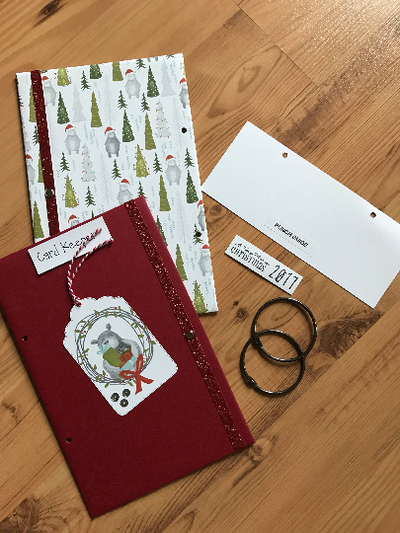 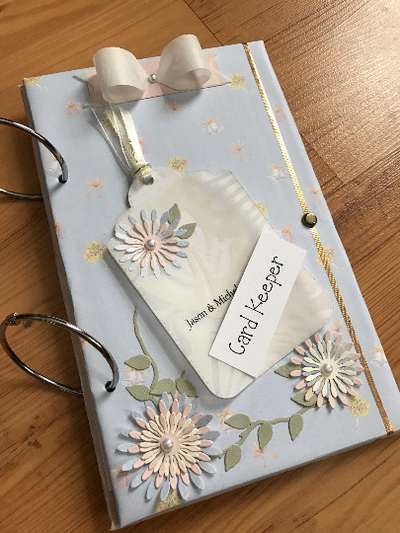 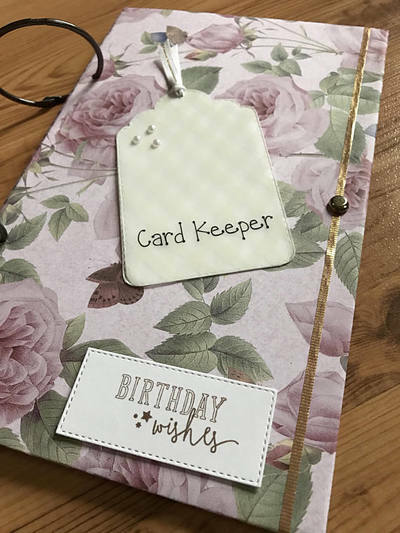 Organize all the cards you have received for each of your special occasions in a 'Card Keeper'! 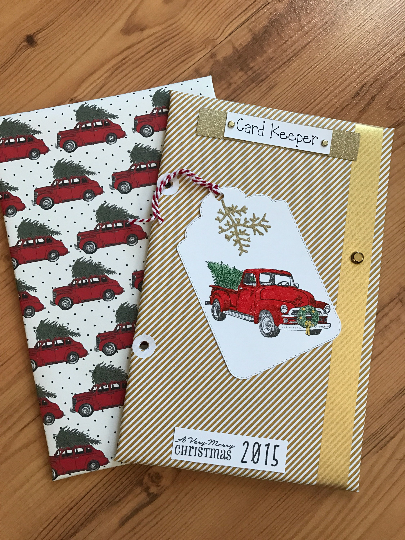 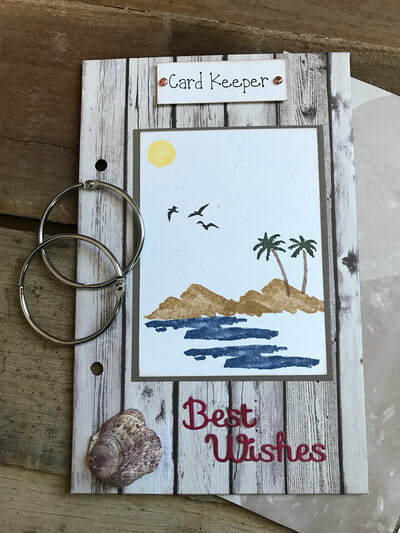 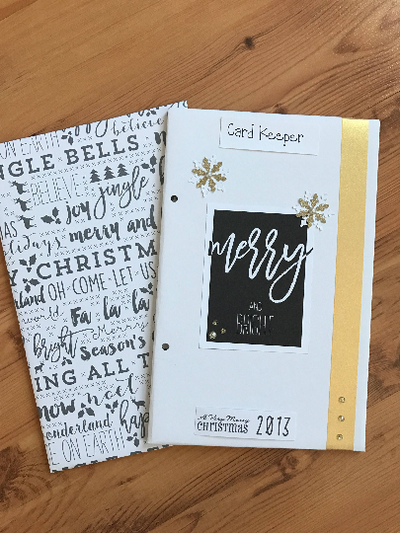 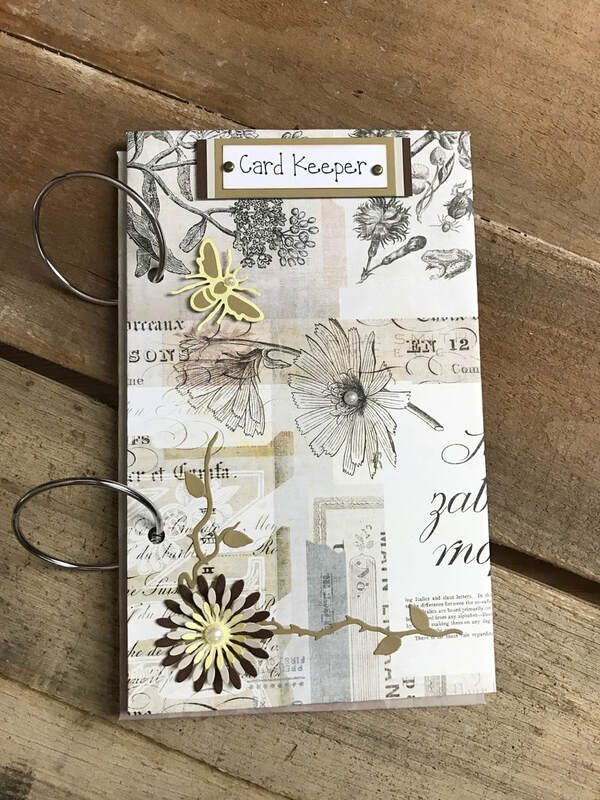 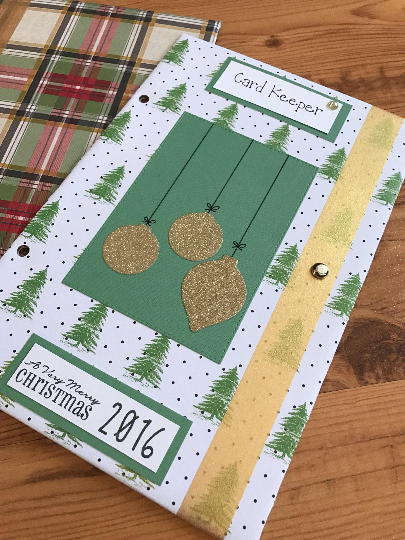 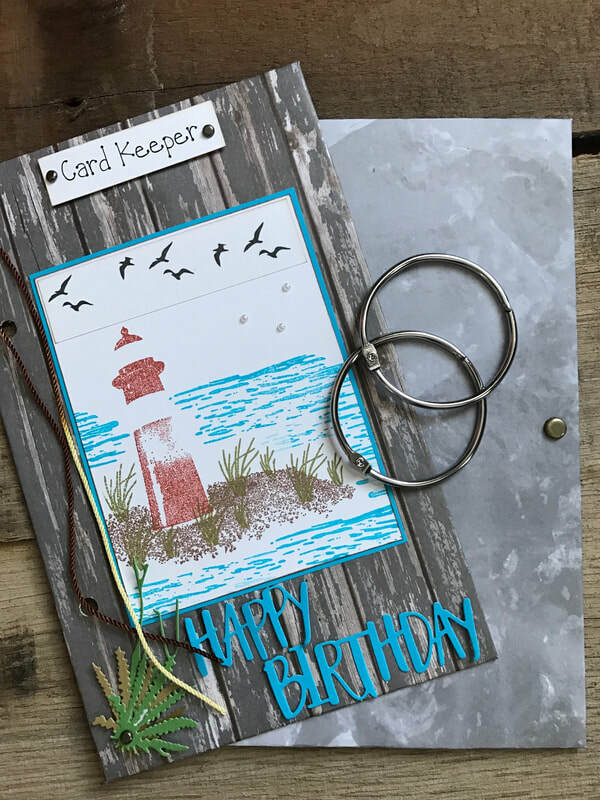 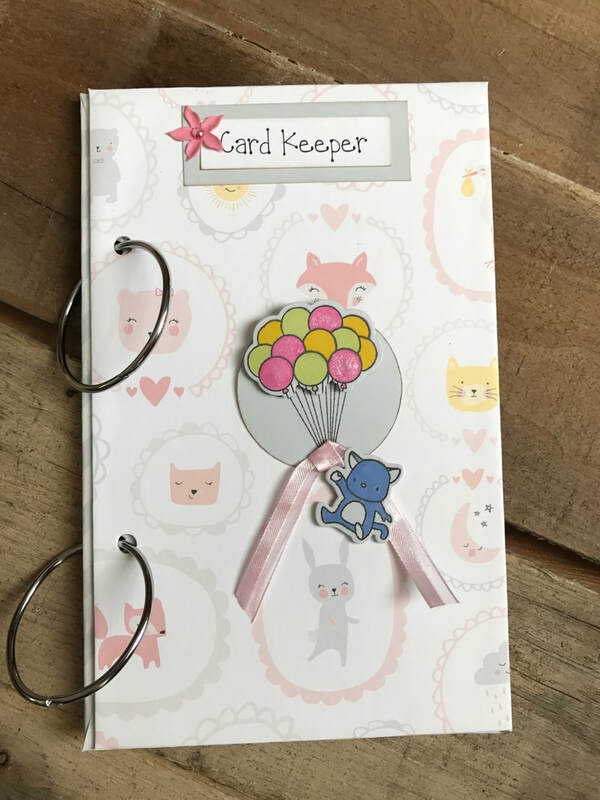 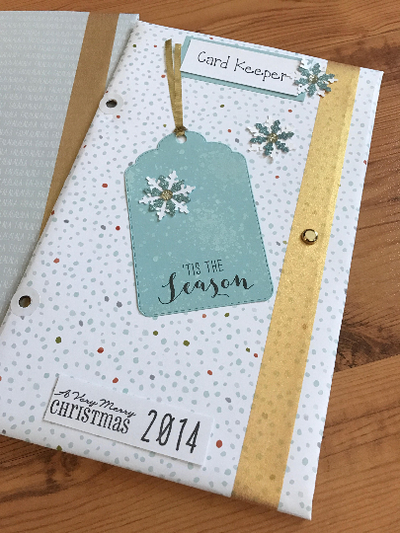 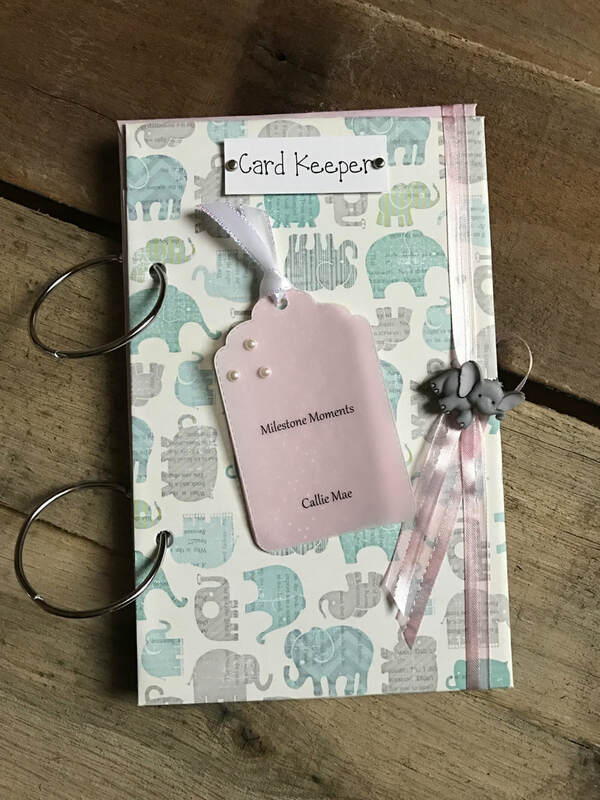 Scroll down to view the card keepers I have made in the past. No two are alike as all my work is handmade. Click to my etsy store to purchase. Photos below show card keepers I have made in the past. Click any pic for a larger view. 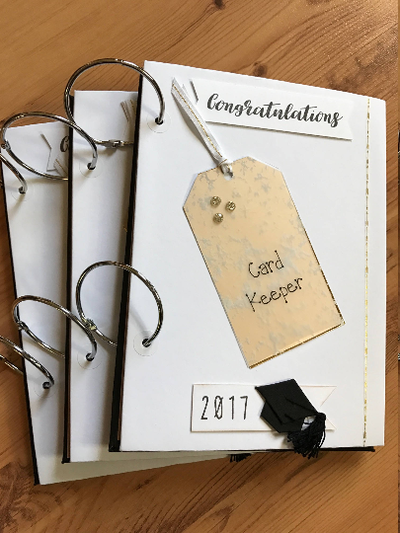 Inventory of new card keepers are all on my Etsy store. 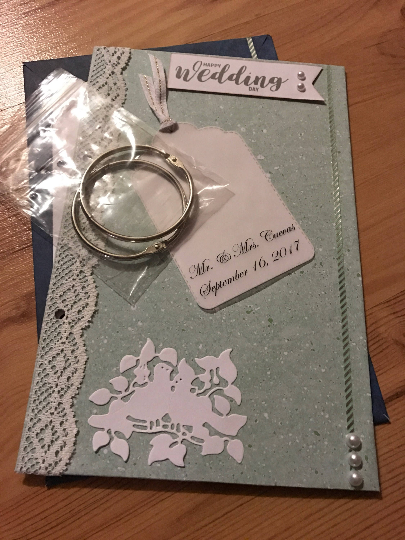 I am happy to customize for any occasion.